Mr. Corbyn made the remarks in a campaign speech in Northeast England, accusing Cabinet ministers of refusing to compromise during negotiations as a customs union with the EU would undermine future trade talks with the US. Earlier in the day, US President Donald Trump told reporters that he would hold a meeting with Chinese President Xi Jinping in Washington if the two countries reach a trade deal in four weeks. The UK's attitude towards leaving the EU has been likened to a cat that at first meows demanding to be let out and then doddles when the door is opened for it. Theresa May's current course of action is far from accidental. London is trying to conceal Brexit or pretend it doesn't exist, according to political analyst Konrad Renkas. 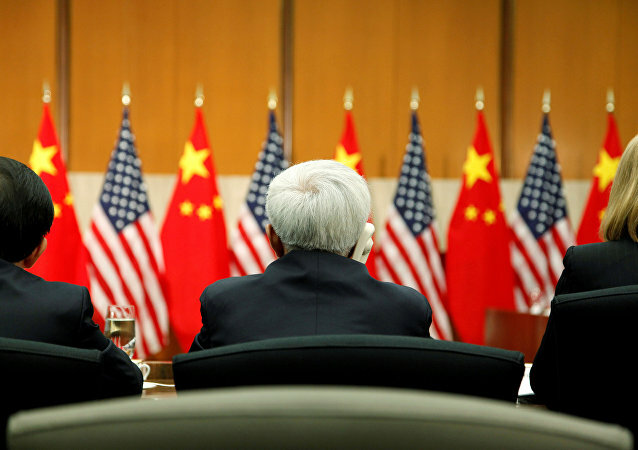 BEIJING (Sputnik) - Chinese Vice Premier Liu He discussed the key issues relating to the Chinese-US trade agreement in a phone conversation with US Trade Representative Robert Lighthizer and Treasury Secretary Steven Mnuchin on Tuesday, the Chinese Commerce Ministry said in a statement. 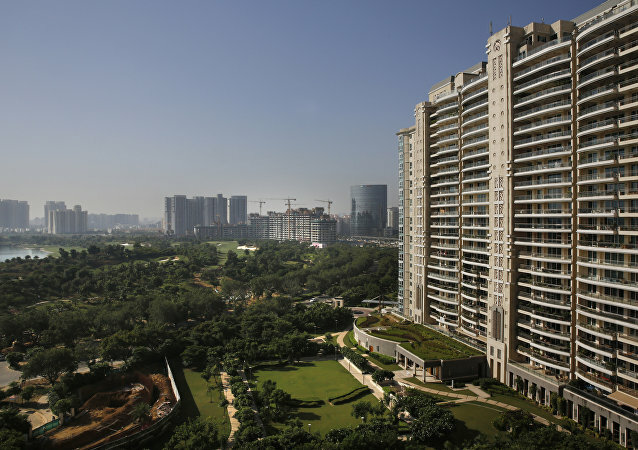 The letter - which British officials allege merely employed standard diplomatic language - elicited dismay in its recipients, the Financial Times has reported. The World Trade Organisation (WTO) has become obsolete and cannot address modern challenges, professor of finance Michael Pettis told Sputnik, commenting on a row surrounding the Trump administration's snubbing of the organisation. According to the professor, the WTO and other international institutions need to change. EU Council President Donald Tusk met with UK Prime Minister Theresa May on Thursday for “last-minute talks” ahead of the EU summit as she hoped to renegotiate her deal. But Tusk told May that the Brexit agreement was “not open for renegotiation”. MOSCOW (Sputnik) - UK Prime Minister Theresa May will probably face a leadership battle over the UK House of Commons' vote on the Brexit deal since 48 no-confidence letters against May from members of her ruling Conservative party could provoke a contest, The Times newspaper reported Monday. 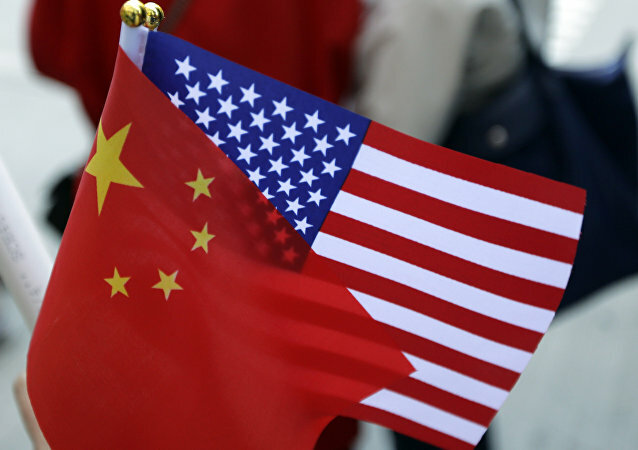 Claiming Beijing-Washington negotiations relating to trade are already underway, US President Trump took to social media to inform the American public that while a temporary truce is in place, he, a “Tariff Man,” remains willing to disrupt the market at a moment’s notice. 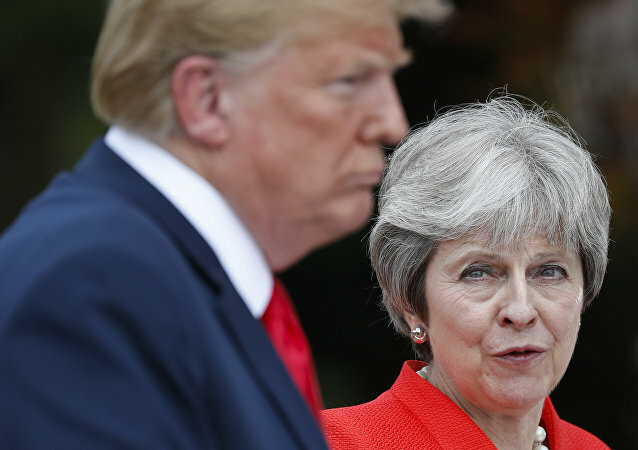 US President Donald Trump said on Monday that the Brexit agreement proposed by UK Prime Minister Theresa May could hamper trade between Washington and London. 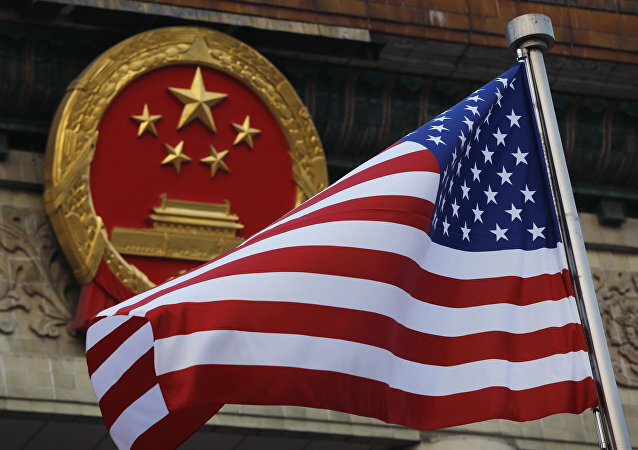 The US is set to double down on its tariff war against China unless Beijing respects Washington’s demands. This is what US Vice President Mike Pence said in a speech at the APEC summit in Papua New Guinea. On Friday, Mr Pence said in Singapore that the South China Sea does not belong to any one nation. US President Donald Trump on Friday expressed hope that the United States and China would settle the trade dispute over import duties on steel and aluminium. The ongoing US-China trade war can help America with resolving domestic strife, US president Donald Trump said on Wednesday. 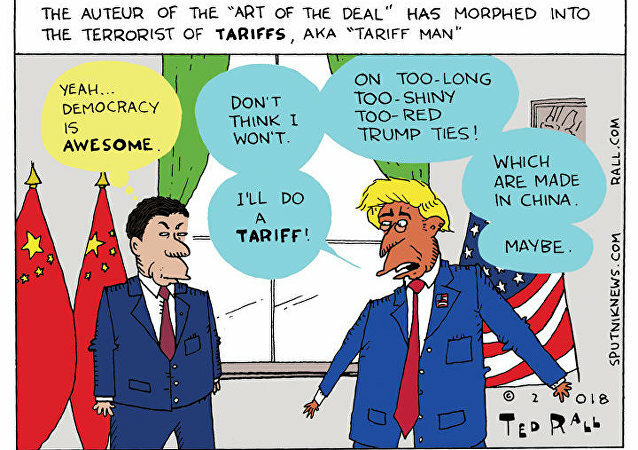 At the same time he noticed that in case all goes well with trade talks with Beijing, the US may lift tariffs against China. Kudlow added though that no trade plan has been developed by US officials for China so far. Despite the dangers of a no-deal Brexit, Japan's prime minister expressed optimism on Friday about new trading prospects for the United Kingdom via the 'new' Trans-Pacific Partnership as a potential conduit for economic cooperation. US President Donald Trump is holding a news conference at the White House to discuss a new trade agreement reached over the weekend with Mexico and Canada. Canadian Prime Minister Justin Trudeau has spoken to US President Donald Trump and both leaders have welcomed the new trade deal, the Canadian prime minister's office said in a statement. WASHINGTON (Sputnik) - The United States and South Korea have signed a trade agreement that will reduce the current trade deficit and allow for the export of more US products to Seoul, US President Donald Trump said during a signing ceremony with South Korean President Moon Jae-in on Monday.